Your Health! First and foremost, your health deserves to be your number one priority. Because sleep has such a high impact on your health, mainly your heart, blood vessels, and immune system, sleep should also earn a spot at the top of your priority list. Although you may feel as though you’re “fine for now,” your future self is being compromised with each hour of rest that you pass up. Sharp Brain: With adequate sleep, the brain becomes much more capable of retaining important details, general information, names, ideas, and anything correlated with memory function. Improving Productivity: That’s right! It is proven that sleep aids your brain’s ability to function at its highest levels of cognition, concentration, and productivity, ultimately leading to your greatest performance. Social Activity: Sleep is highly linked to mood improvements and elevation, causing you to be more socially aware and energetic. With a sharp, prepared brain to take on a workday, you’ll be ready to nail the crucial aspect of work that is emotional recognition. Being able to analyze and understand the emotions of your coworkers, bosses, and clients will allow you to secure deals and achieve success. Friends! 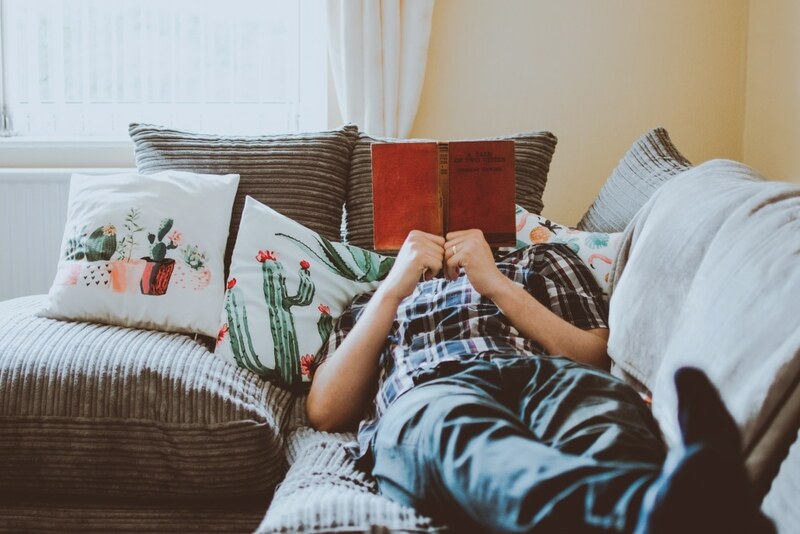 Being rest-deprived may easily cause you to pass up social opportunities, nights out with coworkers, friends, or family, or general personal activities that allow you to socialize with others. As we all know, your friendships and relationships with others make up a huge aspect of your level of fulfillment and happiness. So, if for nobody else, rest for yourself! 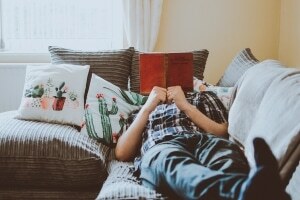 Increased Creativity: By allowing time to rest throughout the day and sleep at night, you are actively helping yourself to clear your brain of any thoughts along the lines of… your desire to rest, how tired you are, thinking about projects or tasks that you may have forgotten about, or how you are not feeling as healthy or up to speed that day. With that newfound clarity, you will be able to dedicate your work day to what makes you unique, your creativity! We hope that by learning about these key results of sufficient rest, you have also become confident in the importance of making this one of your top priorities! Take an extra nap today, or add an extra hour of sleep to your night, and see for yourself how much better you feel! If you’re looking for a new role… we encourage you to first master the top traits that we look for as recruiters!